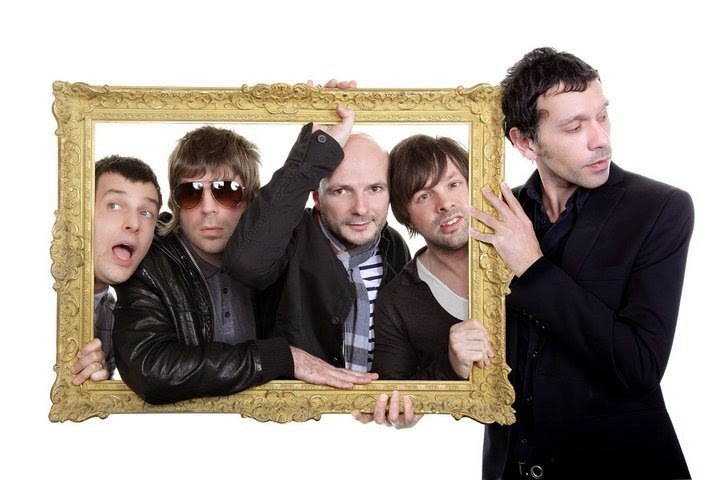 Shed Seven are one of the most popular bands from the Brit-pop era, achieving fifteen top 40 singles and four top 20 albums in the UK between 1994 and 1999. In 1996, Shed Seven had more hit singles than any other act. Here frontman Rick Witter describes his songwriting tips. Do you have a daily songwriting routine or do you wait for inspiration to strike? I don't have a daily routine per se to writing. It's difficult to sit down at a set time to create as it feels too formal to me. Writing isn't like a tap, where you can turn it on and off. I can think of a lyric at any time so it's important that I carry a pen and notebook around to jot things down as my memory is terrible and I forget. Inspiration comes intermittently so I go with its flow. Do you have any tricks to get the creative juices flowing? No tricks really. I usually begin with a catchy hook or lyric and try to form an idea around that. Do you find you normally start with a melody or lyrics? That can happen either way. Sometimes I'll think of a strong lyric and play around with a melody to fit the words, but mostly the melody appears first and I'll route through some thoughts I've written down to see if the lyrics fit to the melody, and then build a story around that. Do you think that melody is the most important aspect of a song? The melody is a very important part of a song. It's the thing the milkman or postman hums. If you hear that you know you've written something memorable. However lyrics are important too to convey emotions that people can relate to. It's difficult, but if you can achieve the two things within one song, you've done a good job. How long does it take you to write a song? That varies massively from song to song. A song like Chasing Rainbows flowed out in about 20 minutes, then others can take weeks before it feels right, or after a lot of fine tuning. Most times I'd find it boring if it was too easy. Could you explain a little about the writing process behind a few of your songs? With Chasing Rainbows we found ourselves at the dog end of a European tour and were homesick. We were in Germany, it was raining really bad, we were on the tour bus after sound check late afternoon and feeling fed up. Paul came up with a guitar riff and it didn't take long to come up with the melody. The words flowed fast too and I guess the melancholy mood fitted how we were feeling. On Standby was written about being in the wrong place at the wrong time and being accused of a wrong when your innocent. This song also fits together nicely, going from verse to chorus and the middle 8 seems to fit really well. What songs that other people have written do you particularly admire? There are some great songwriters out there. I'm a big fan of The Smiths, and its unbelievable the amount of great songs they wrote in such a short space of time. I don't think that's been equalled. Do you think that a technical knowledge of theory is important or does it get in the way? Everybody is different. That particular thing doesn't really apply to me as I go for the feel every time. Do you tend to revisit your songs and rewrite them? Not really. Once a song is committed to tape it's usually a done deal and we move on to the next idea. On saying that however, there have been occasions where we have added bits to well known songs when we tour to please ourselves and keep our audience on their toes. Do you write songs with a view to being commercial and following current trends? I don't think we've ever done that. We've never written to order, never really written a single or album track. We usually write a batch of songs and when they are complete we then decide which one may open an album, or be a b-side etc. lyrically I don't follow trends, I'll leave that to the one hit wonders. Have you done much co-writing, and if so what do you see as the benefits? Most of our songs were written between myself and the guitarists in Shed Seven. I'm usually given a guitar riff which ill take away and put a melody on. Then I'll think about the lyrics. This is then taken into a rehearsal room where it's put into a song format. Who do you view as great songwriters. Who has inspired you musically/ lyrically?All the usual suspects really for me: Lennon/ McCartney, Morrissey/ Marr, Jagger/ Richards. Do you feel that when there's conflict/struggle in your life that it inspires better songs? To an extent yes. There's more to feed off when things in your life aren't perhaps going to plan. I find it a lot easier to write slower songs for some reason. The more upbeat songs do tend to be harder to create. Do you have any idea where you ideas come from? I have no idea, and to be honest I don't want to. There is something magical about creating songs and I don't want to spoil it by questioning it. Do you have any advice you'd like to share with budding songwriters out there? I'd say go with the flow really. Don't over think things as you'll never finish. Just have fun and enjoy creating. And if its not happening go and do something else for a while. It's likely to hit you when your not expecting it. 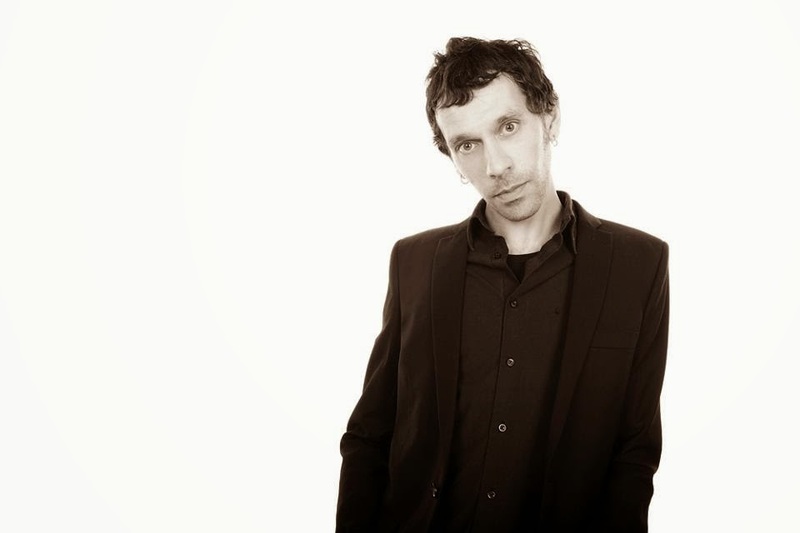 Click on the following to find Shed Seven and Rick on the web. 1. Do you have a daily songwriting routne or do you wait for inspiration to strike? 2. Do you have any tricks to get the creative juices flowing? 3. Do you find you normally start withmelody or lyrics? 5. How long does it take you to write a song? 7. What songs that other people have written do you particularly admire? 8. Do you think that a technical knowledge of theory is important or does it get in the way? 9. Do you tend to revisit your songs and rewrite them? 10. Do you write songs with a view to being commercial and following current trends? 11. Have you done much co-writing, and if so what do you see as the benefits? 12. Who do you view as great songwriters. Who has inspired you musically/ lyrically? 13. Do you feel that when there's conflict/struggle in your life that it inspires better songs? 14. Do you have any idea where you ideas come from? 15 Do you have any advice you'd like to share with budding songwriters out there?